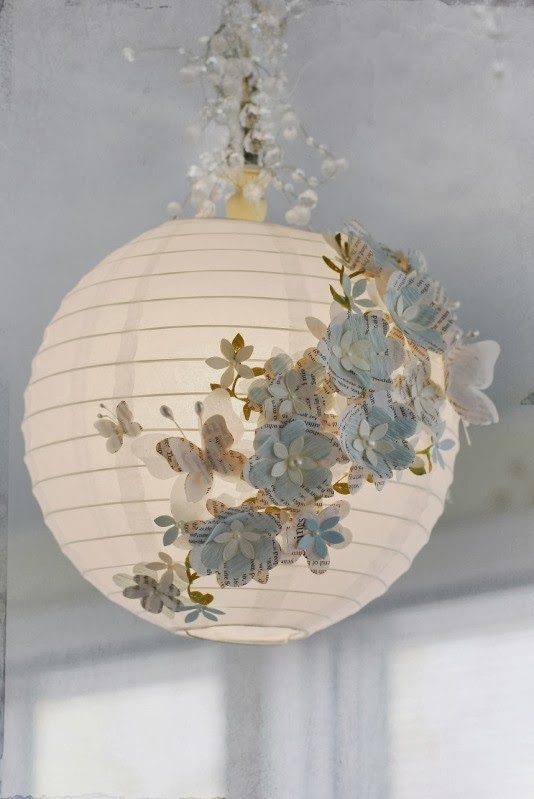 Memorable Wedding: Paper Lanterns: How to Find Affordable Wedding Decorations, Lighting, Favours and Centrepieces! 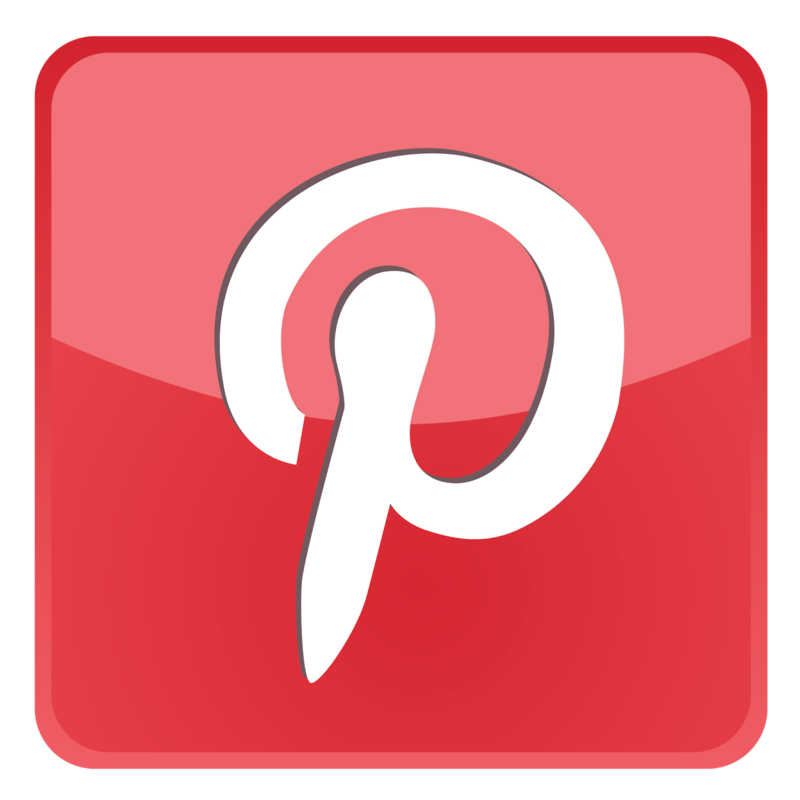 Paper Lanterns: How to Find Affordable Wedding Decorations, Lighting, Favours and Centrepieces! You've found your perfect wedding dress. You've booked your venue. Now the real hard work begins! The clock is ticking down, the wedding budget is starting to strain, and you haven't had time to even think about wedding lights, decorations or table centrepieces for the reception. Why spend thousands of dollars on professional lighting when you can achieve something just as stunning with simple coloured paper? Whether you need to conserve your wedding budget or simply want a more personal touch, a little creative thinking will get you a long way. 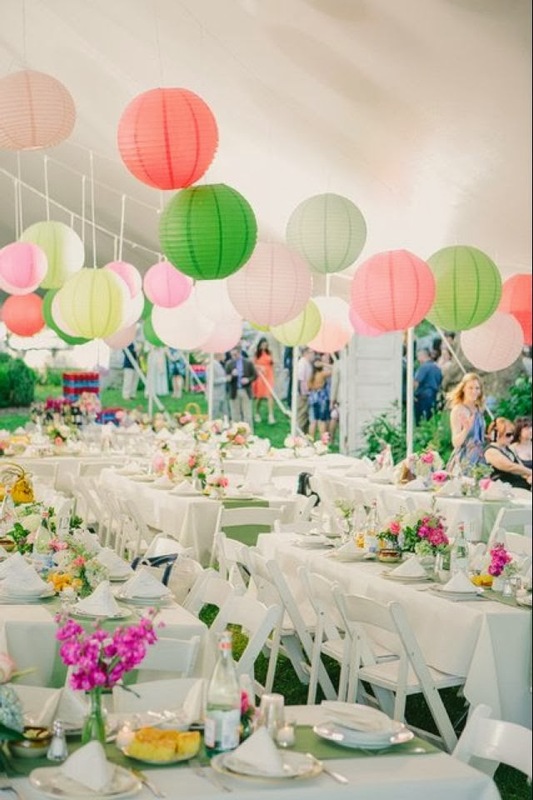 Paper lanterns are a simple but elegant way to bring a romantic, celebratory atmosphere to your big day. These clever foldable paper constructs (usually globe or cylinder shaped) will set a very festive mood, giving the appearance of a far more expensive light. 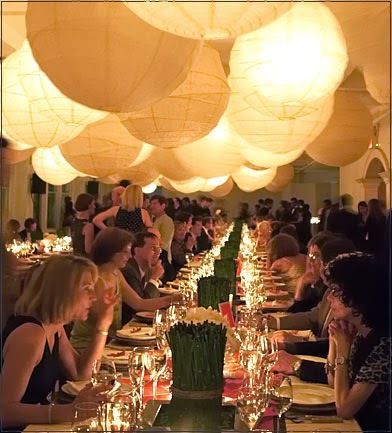 Paper lanterns can be lit by candle or LED light, making them suitable for virtually any indoor or outdoor setting. You'll be amazed at how much the power of colour can transform a venue - even the plainest of rooms will be filled with vibrant personality! If you're looking for a more original theme, Chinese Lanterns could prove the perfect decoration. Whether you're adding a few light Asian touches or planning a full-blown themed wedding, these traditional ornaments will bring a unique charm and sophistication to the event. 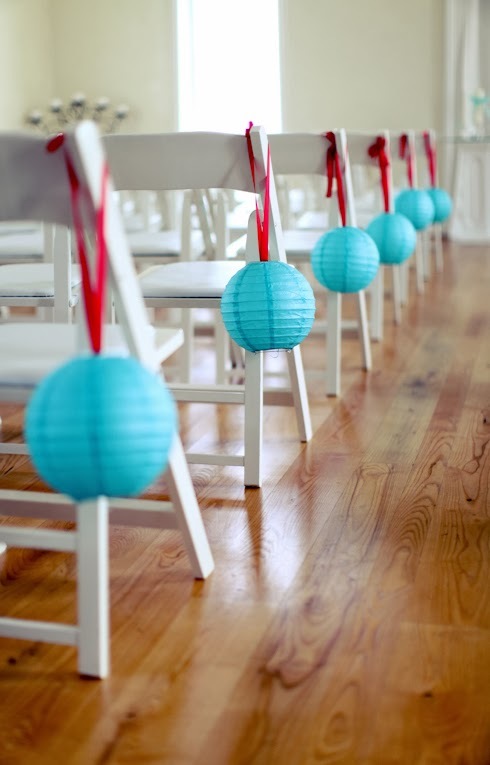 For extra effect, consider paper parasols and Chinese wedding fans as matching wedding favours! 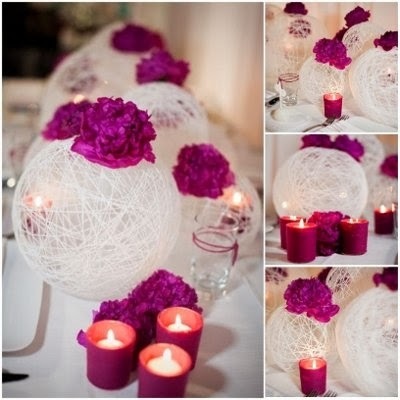 The floating candle is always a popular choice of table decoration. If you're looking to surprise your guests, however, a little coloured paper can help you stand out from the crowd. Floating Lanterns offer a new twist on an old favourite. These paper flower candles combine the charm of a traditional water feature with the fun and vibrant glow of coloured paper. Combined with the right submersible light, floating lanterns are also fantastic for pool parties, garden decorations and outdoor receptions. If hanging lanterns aren't practical in an outdoor environment, paper candle bags are an even simpler solution. 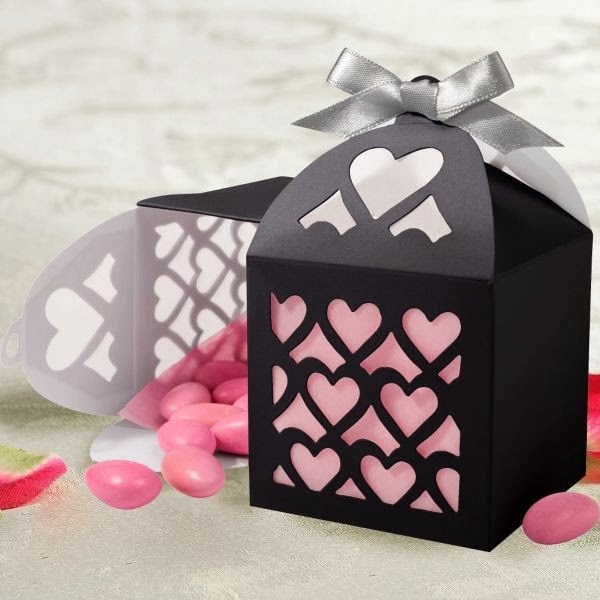 Despite the very low cost, some clever silhouette cutting can work around this brilliantly - the vivid, flickering glow of orange hearts in every direction will look anything but cheap! We all know the old adage: "you get out what you put in". Don't be afraid to think big. With paper lanterns, price and scale are irrelevant. Your imagination and creativity will be free to shine!